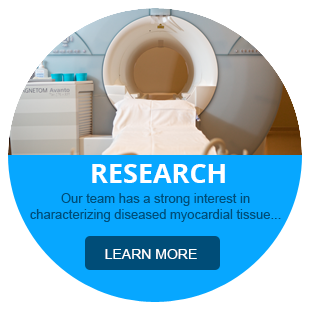 What Research Projects Are We Working On Now? 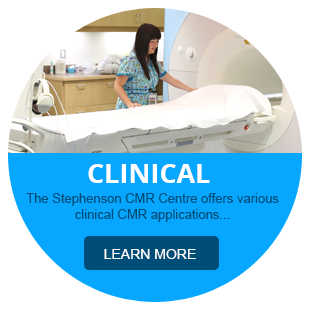 The Stephenson Cardiac Imaging Centre at the Libin Cardiovascular Institute of Alberta is a diagnostic facility dedicated exclusively to Cardiovascular Magnetic Resonance (CMR). 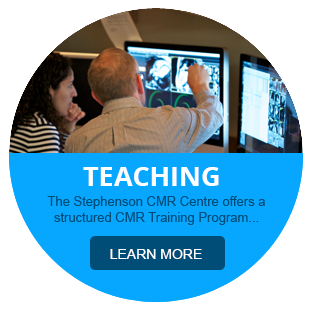 The Centre was established in 2005 and is one of the leading dedicated facilities for the performance, development and training of Cardiovascular MRI techniques. 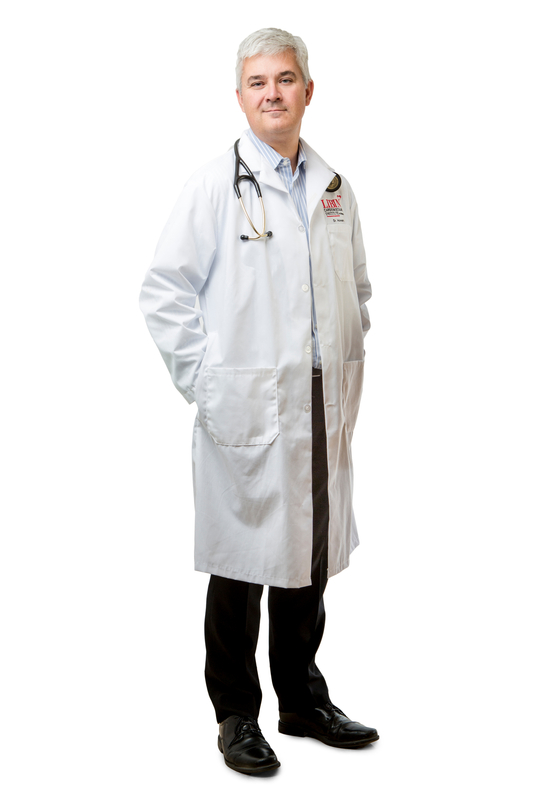 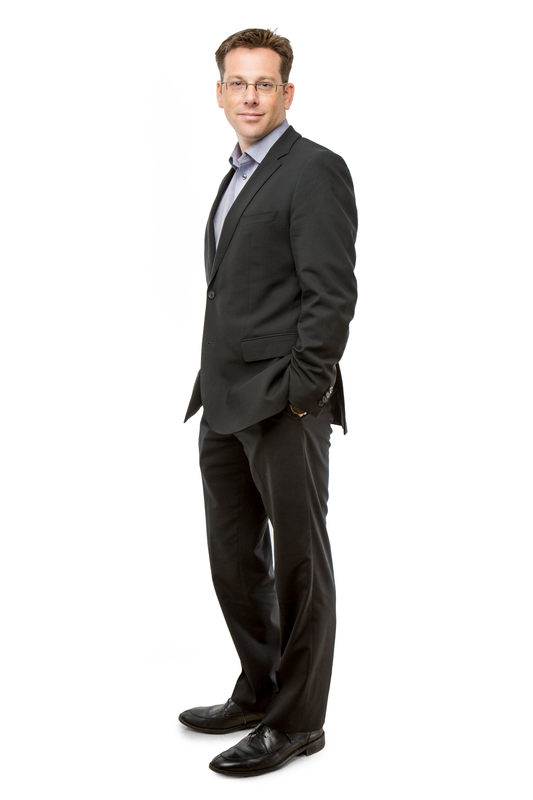 Our mission is to improve patient outcomes through discovery and innovation in the field of “image‐guided therapy”.